Tanya Fields scorches the earth as she breathes fire as CFC keynote! You know how much BCH loves and admires Miss Tanya Fields Executive Director of The BLK Projek and here is yet another reason why. She is speaking truth and giving the bay area some of her Bronx flavor as she makes a call for food soverenty and community invclusion is our natgional good food fight!!! Way to go Miss Tanya!! I know you all have seen my post over the last few months about the upcoming Minority Chef Summit being held in Nassau Bahamas. This summit is the culmination of a dream Culinary Wonders USA founder, and my sisterchef for life, Erika Davis had to bring professional chefs from all over the world together to fellowship and network sharing the bond of ethnicity and love of the culinary arts. Many of you know about Food Justice Activist Tanya Fields and the amazing works she does on behalf of her community. Recently we shared that she had been selected to participate in the upcoming TEDx Manhattan conference but today Tanya selflessly shared the crazy chain of events that led to her being uninvited as a presenter. Please take a moment to read Tanya's it will anger you, but hopefully also encourage you to support the grassroots work that is going on by true stakeholders in the communities most effected by food insecurity. 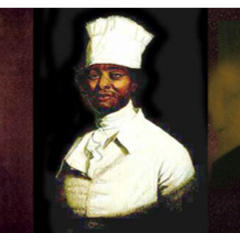 Very cool episode highlighting the black chefs that fed the American Presidents. Very brilliant show and so rich with experts you need to know. NPR brings us an article that sheds some light of the role food played in the cilvil right movement!! Heres is the link to the original article. Often in America black people shy away from dealing head on with the black experience in lieu of the more comfortable minority experience where we can speak in generalities that seem more socially accessible for the masses. We don’t want to be seen as militant or confrontational when trying to get our perspectives across and in the end we are left with a kind of milk toast, watered down version of the engaged conversation we though we were going to have. With this in mind when i began this project I made very definite decision that there would be no room for confusion about the focus of this work from our name to the imagery to the bulk of the content. 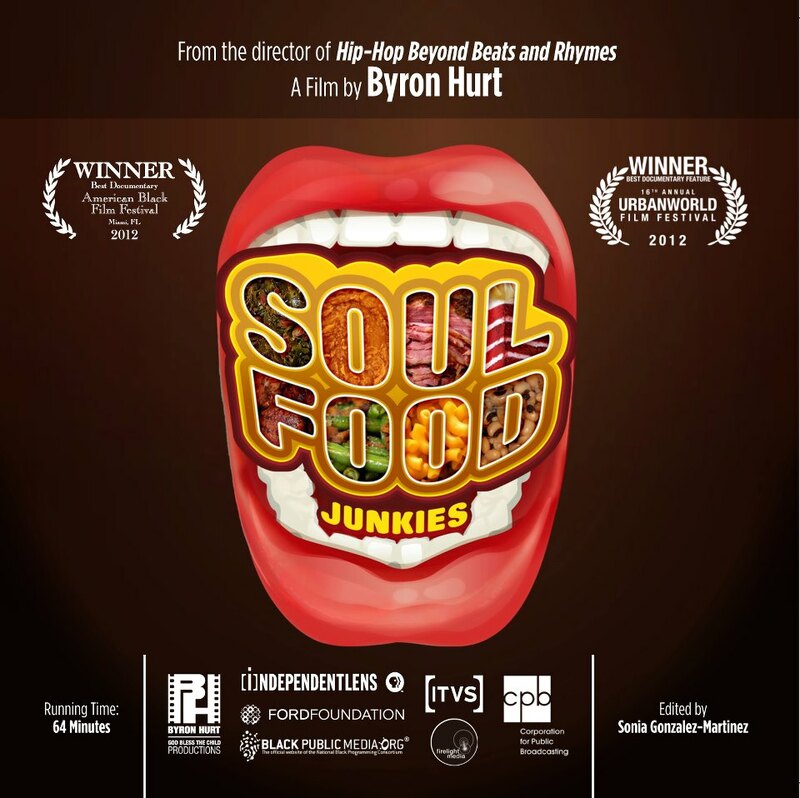 This is not to suggest that there aren’t definite parallels among race and gender to the issues of the black chef, simply that the purpose of this space is to examine the black experience in all its complexity and richness.